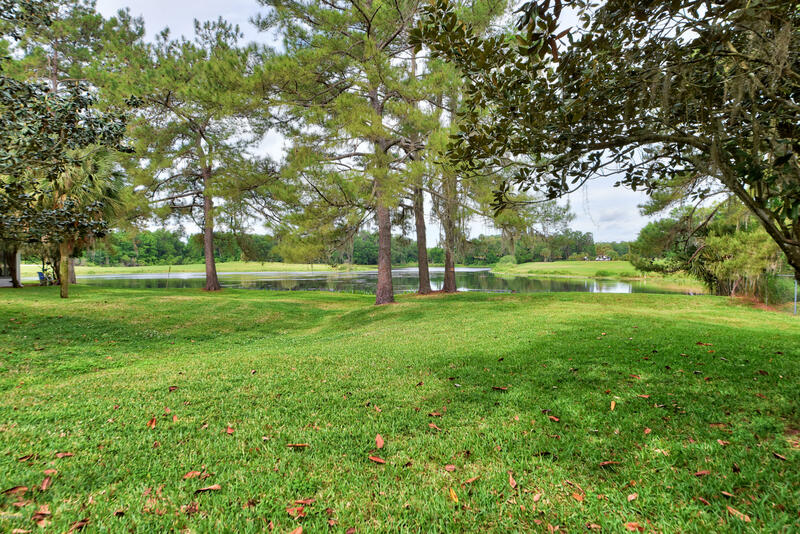 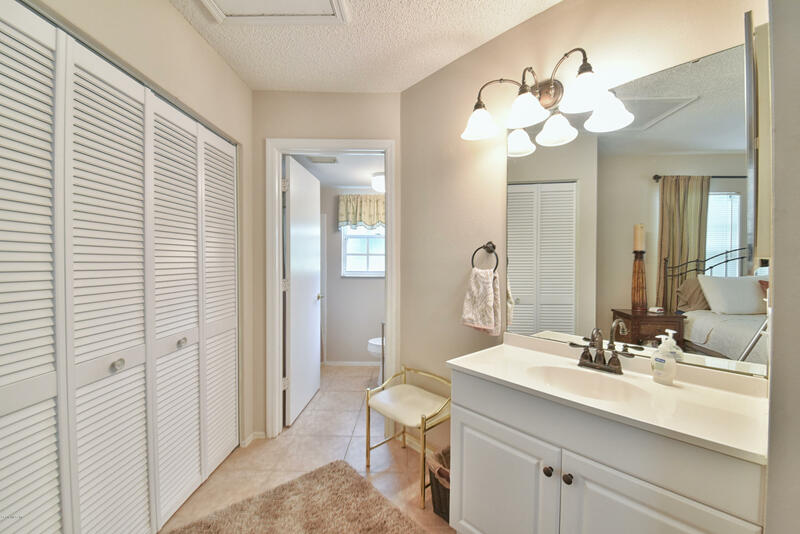 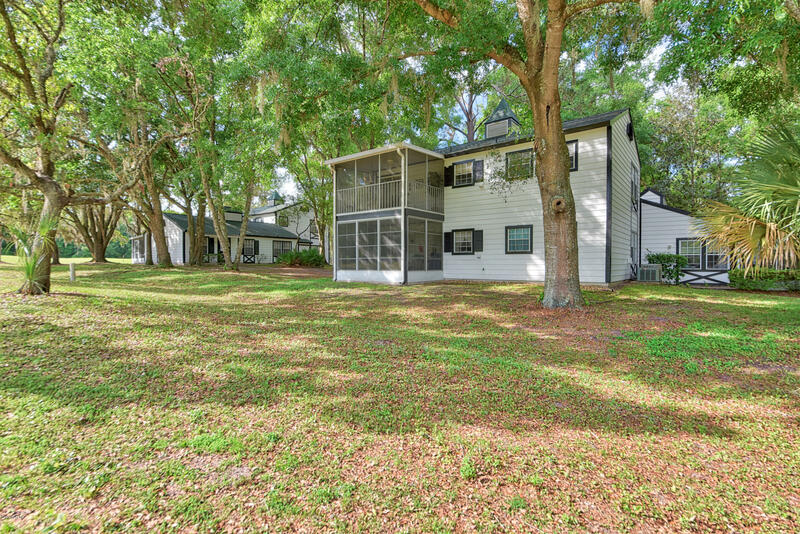 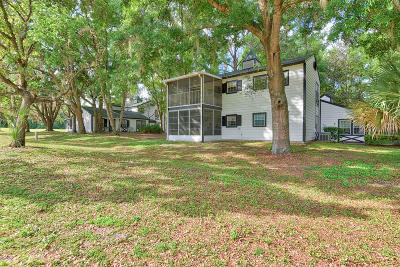 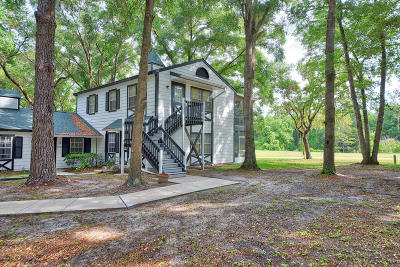 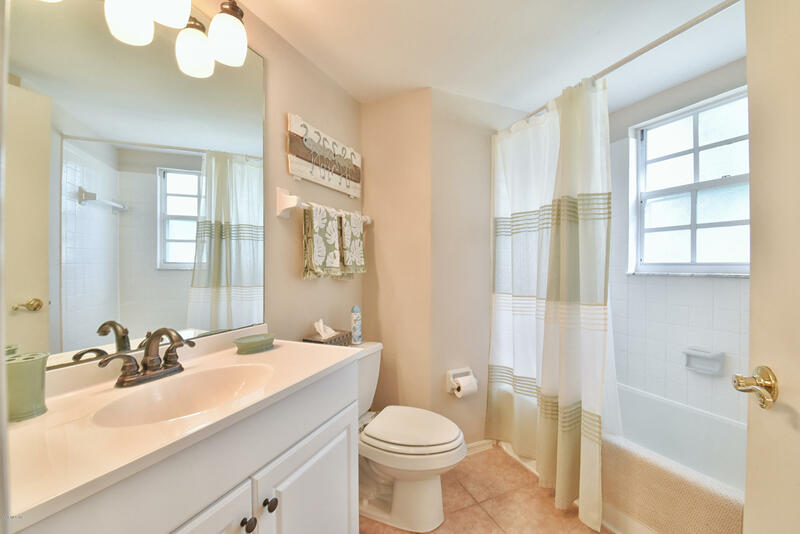 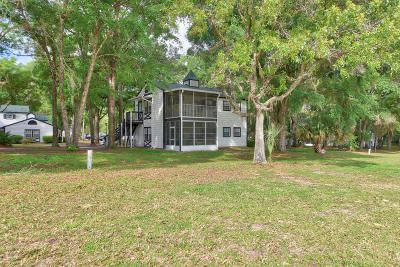 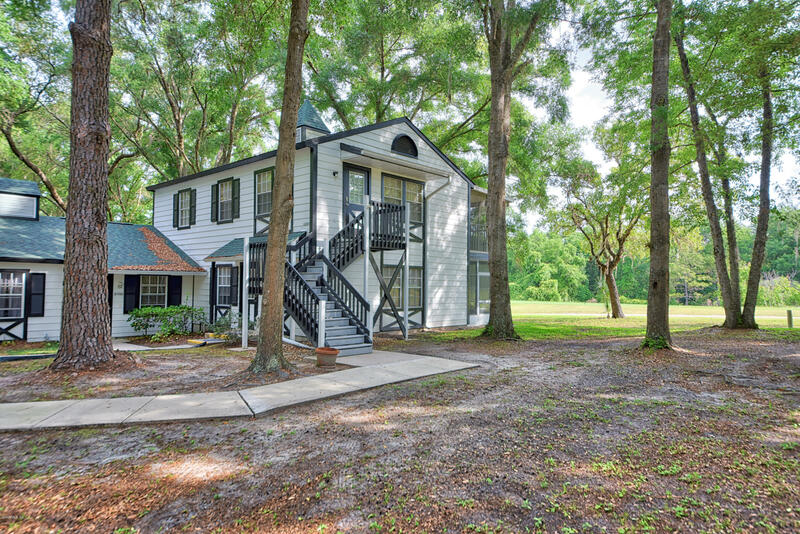 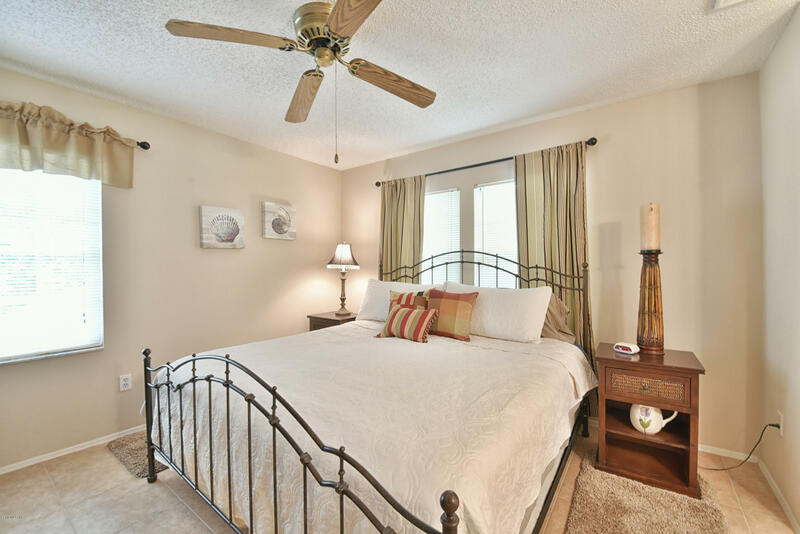 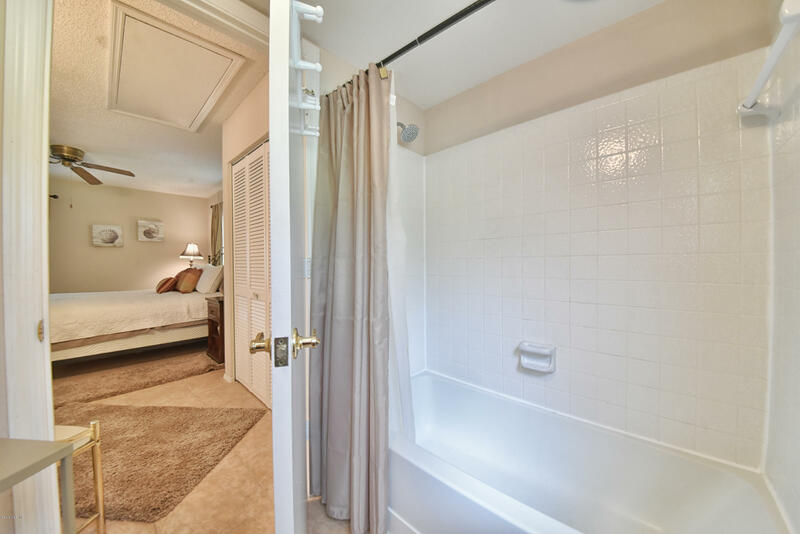 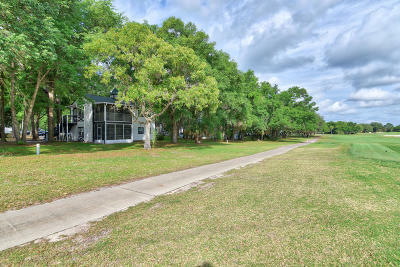 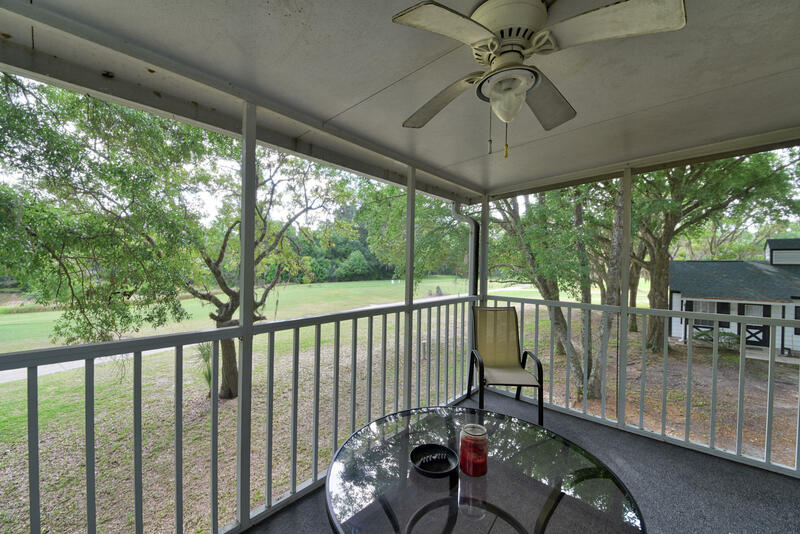 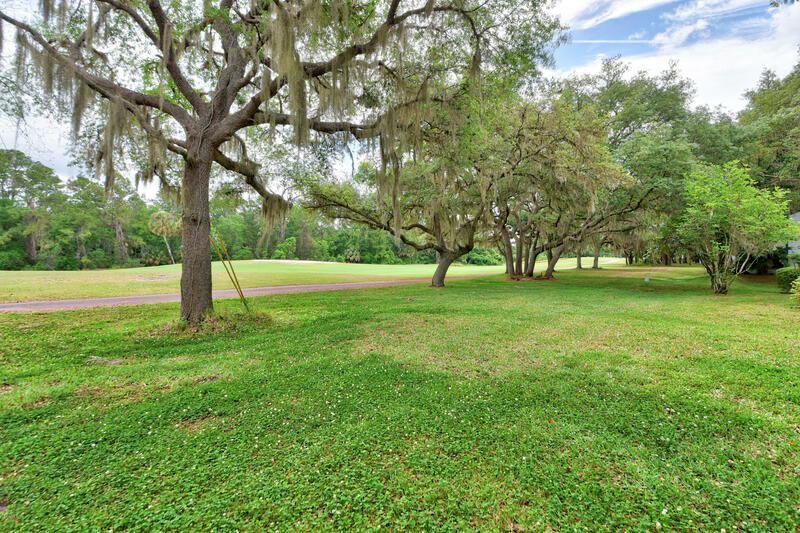 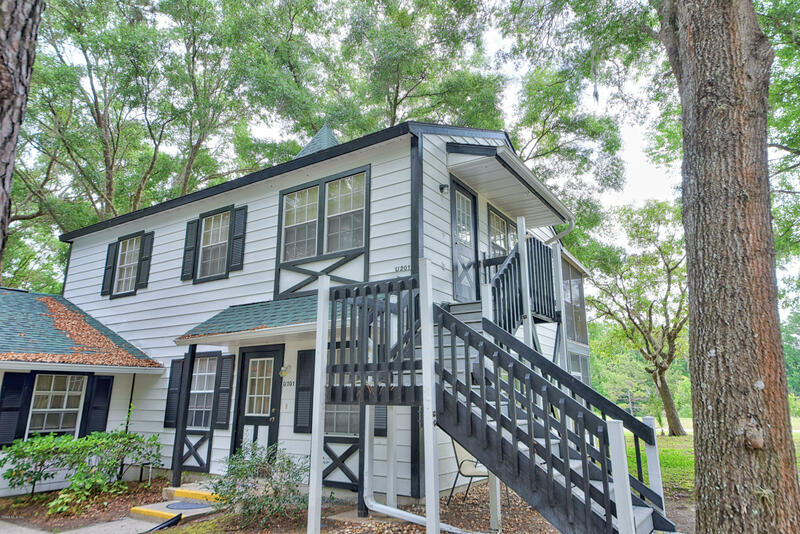 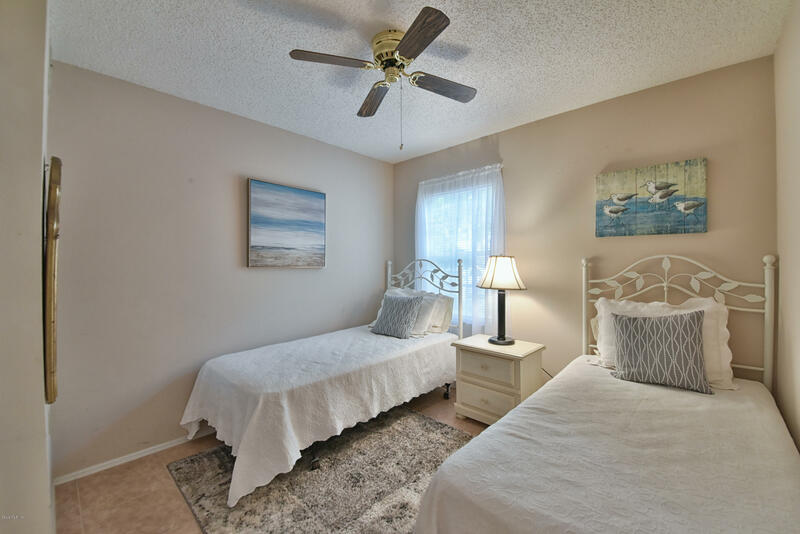 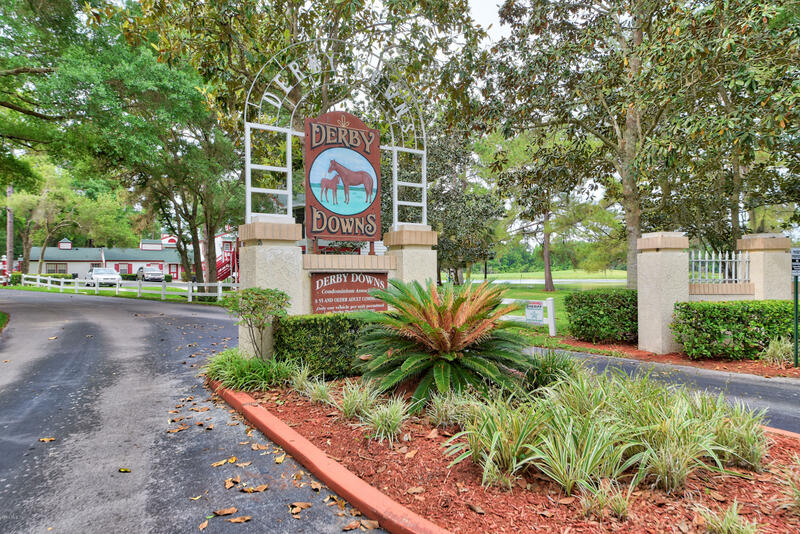 7888 Midway Dr Terrace #U-201, Ocala, FL.| MLS# 554519 | Spruce Creek Realty...Retirement Communities in Florida, Resale Homes In Spruce Creek South, The Villages, Stonecrest, Del Webb. 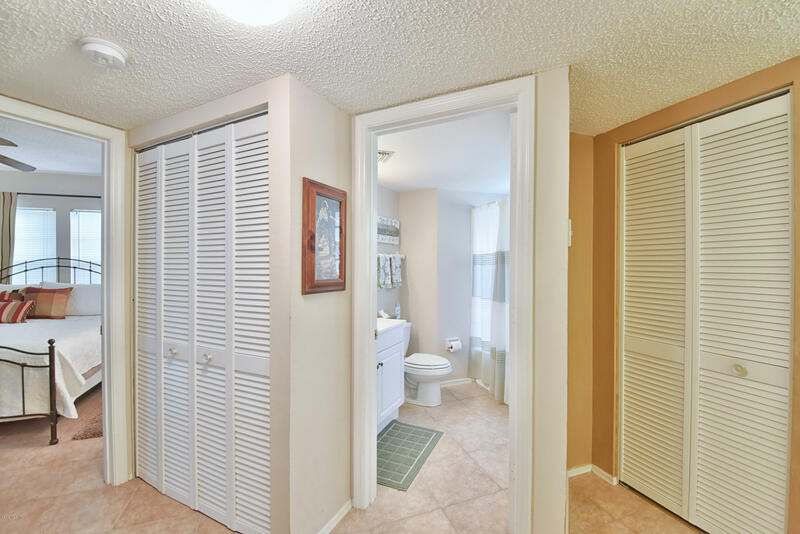 WELCOME HOME -- JUST BRING YOUR TOOTHBRUSH! 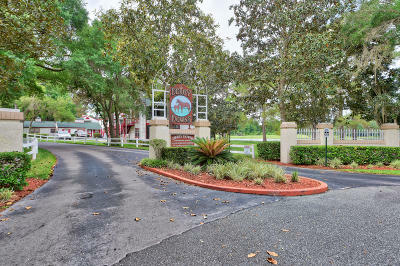 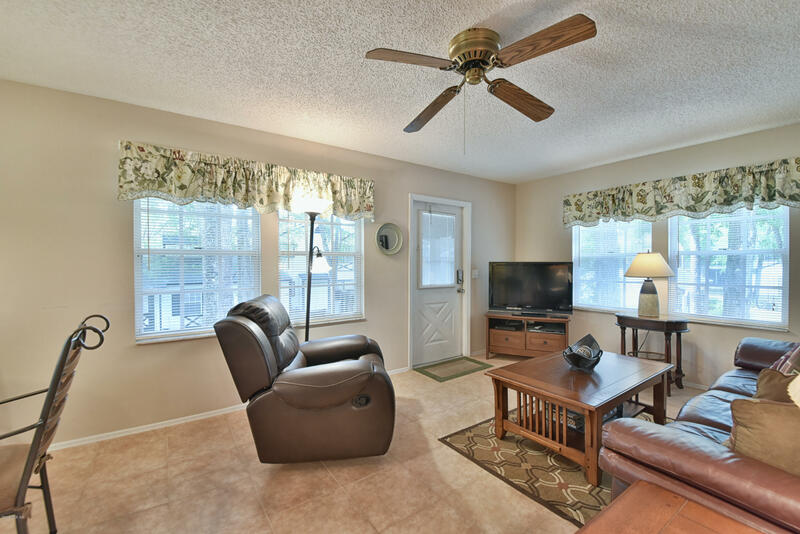 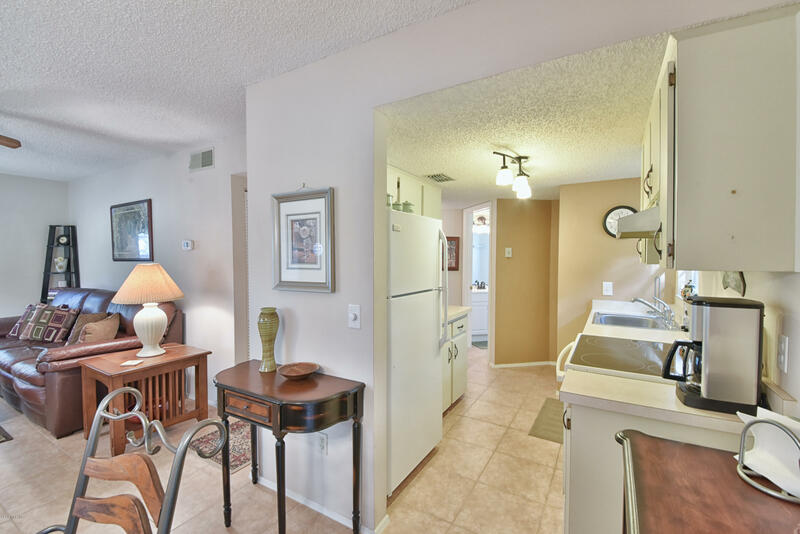 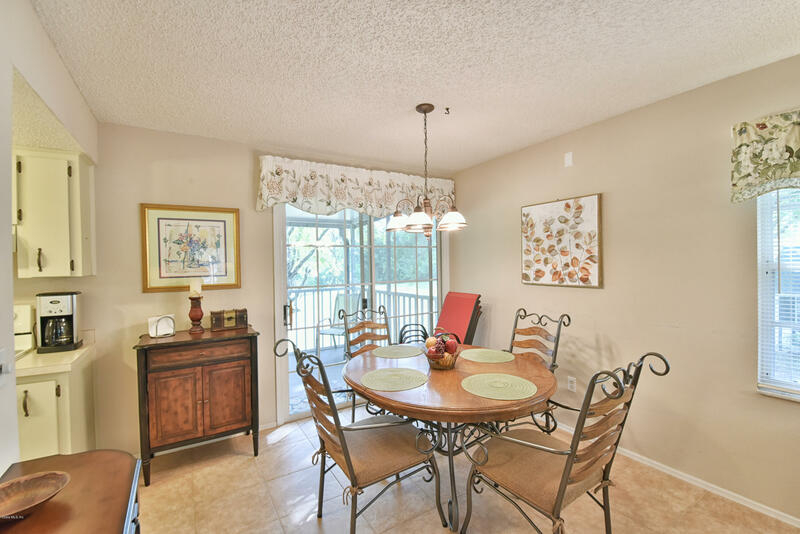 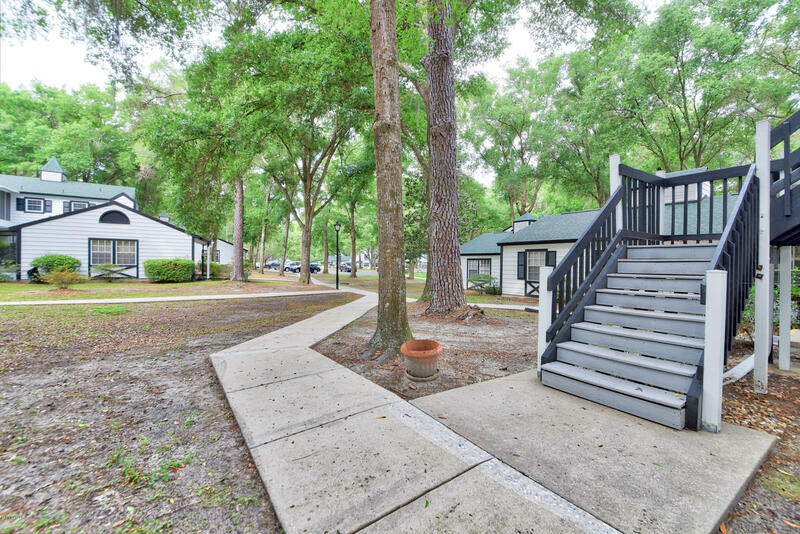 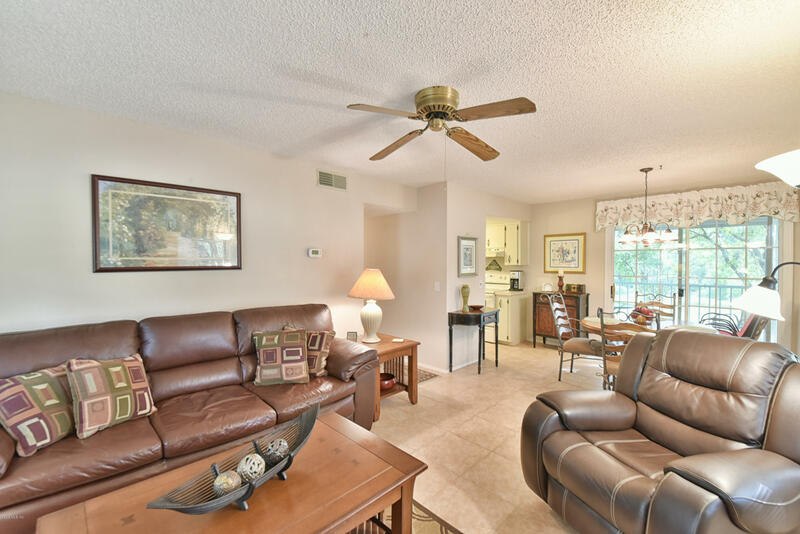 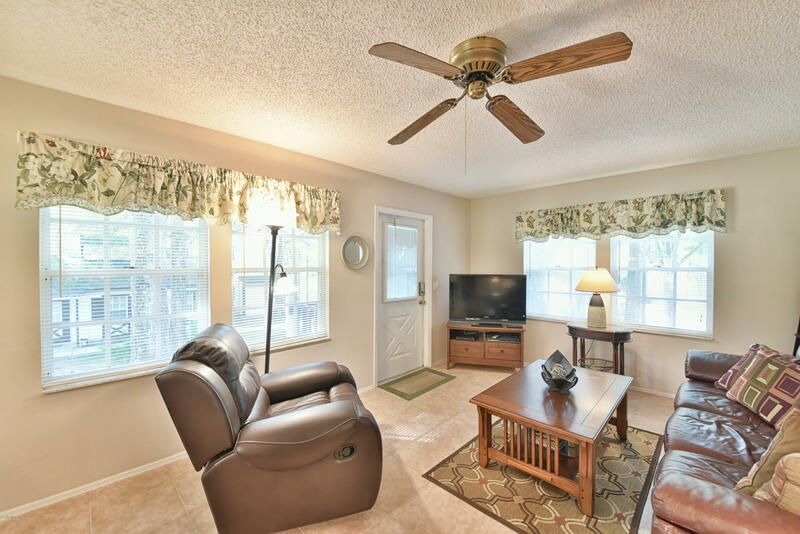 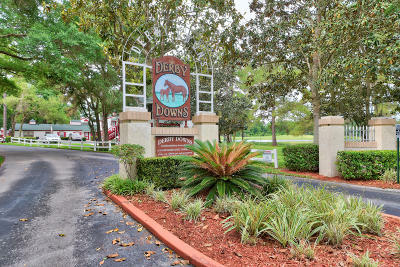 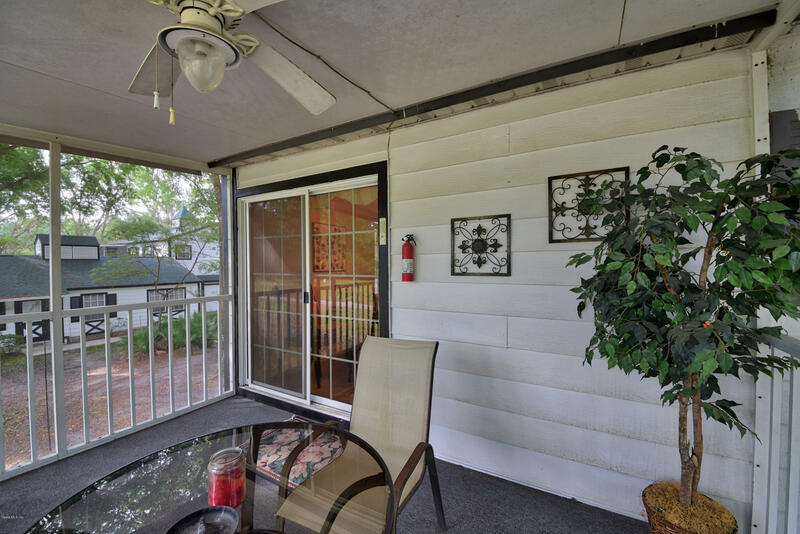 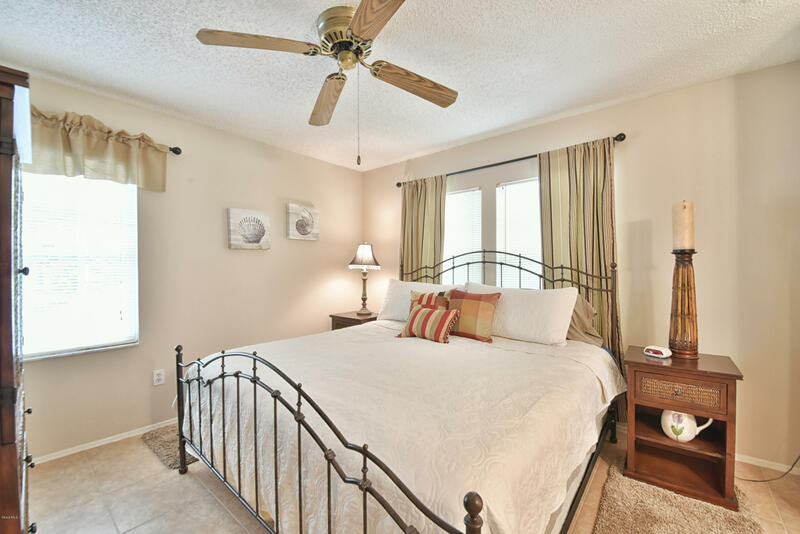 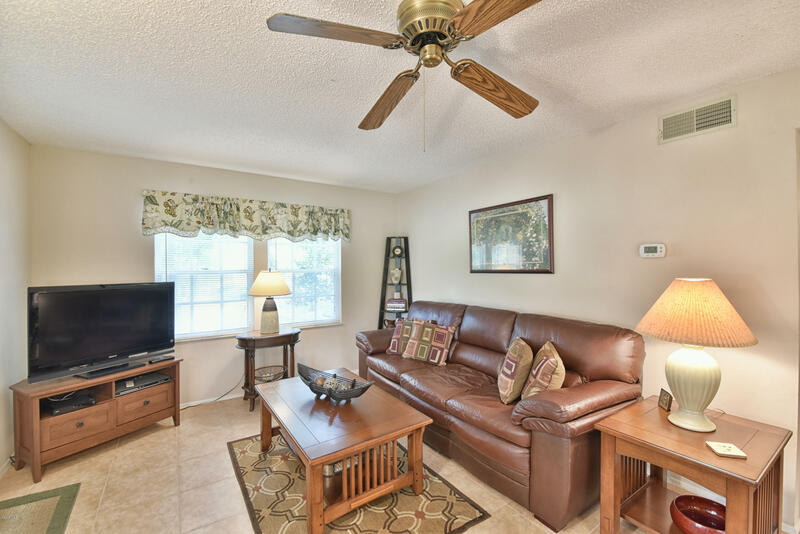 Completely furnished and very well maintained condo on the 2nd floor w/ lots of privacy, BRAND NEW ROOF, 2 bedrooms and 2 bathrooms located in the desirable Derby Downs 55+ community in SE Ocala. 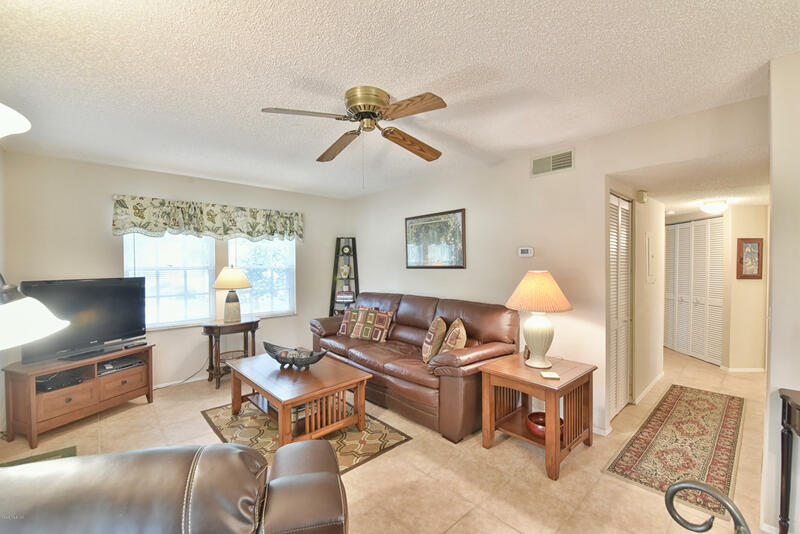 As you enter, the spacious living room opens up to dining area with ceramic tile flooring throughout. 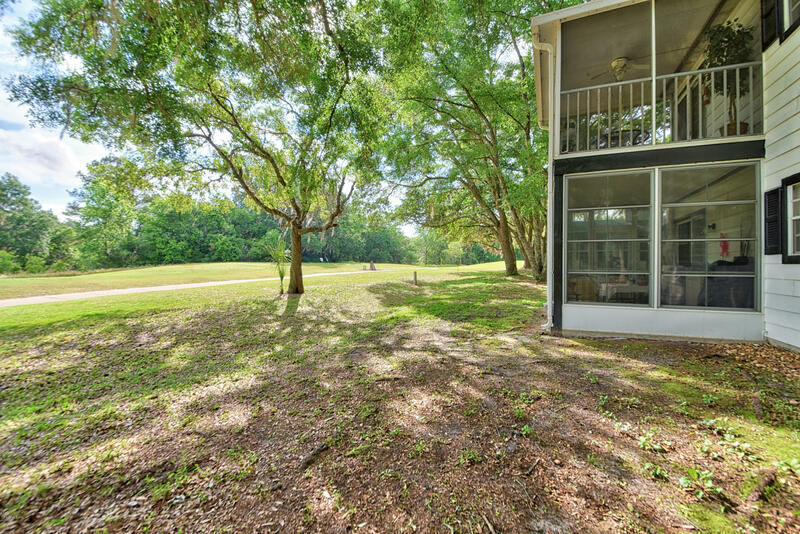 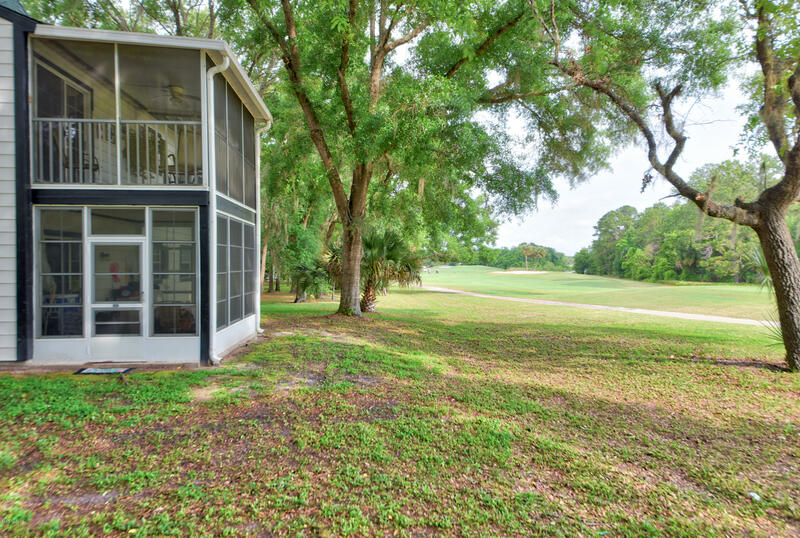 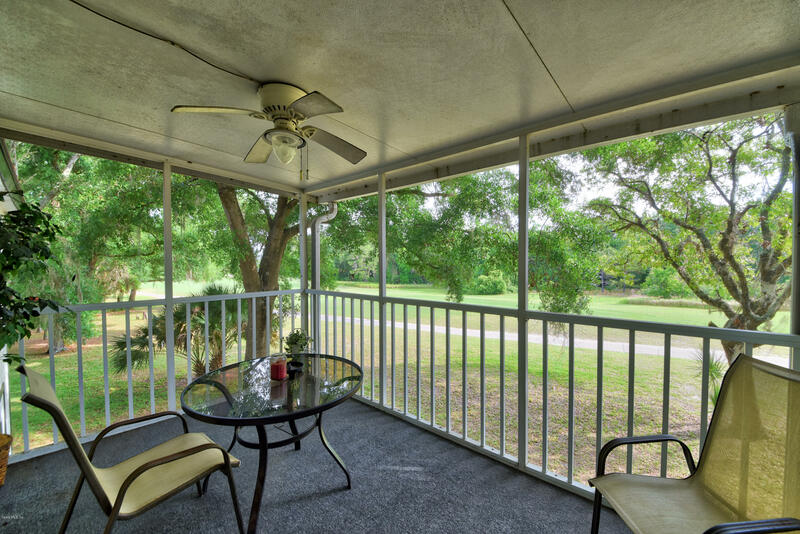 The sliding glass doors off the dining area lead to a huge screened porch overlooking the golf course -- no neighboring properties located behind or on either side. 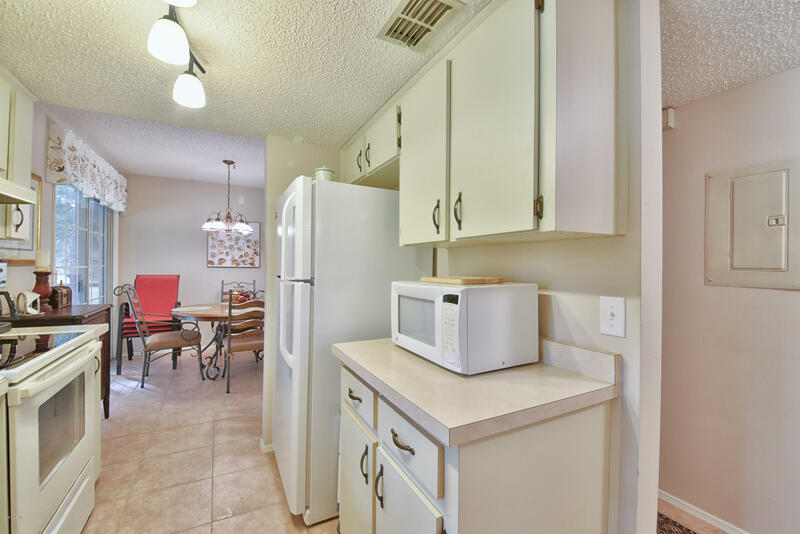 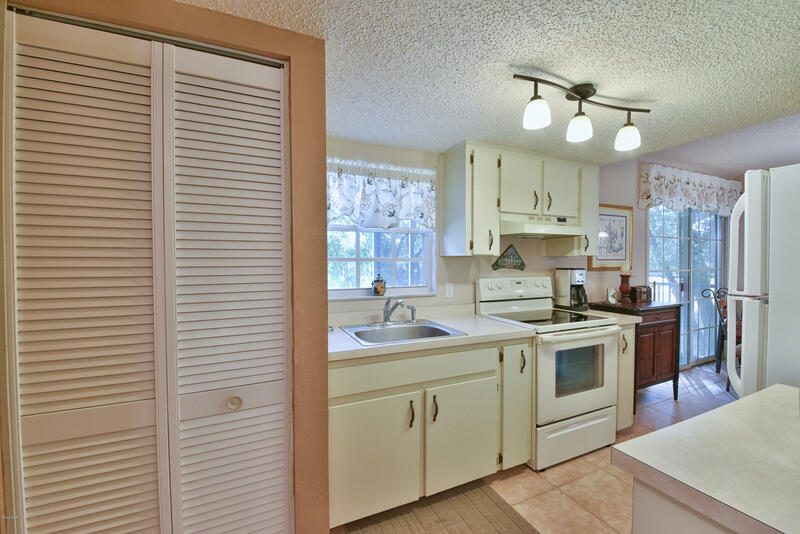 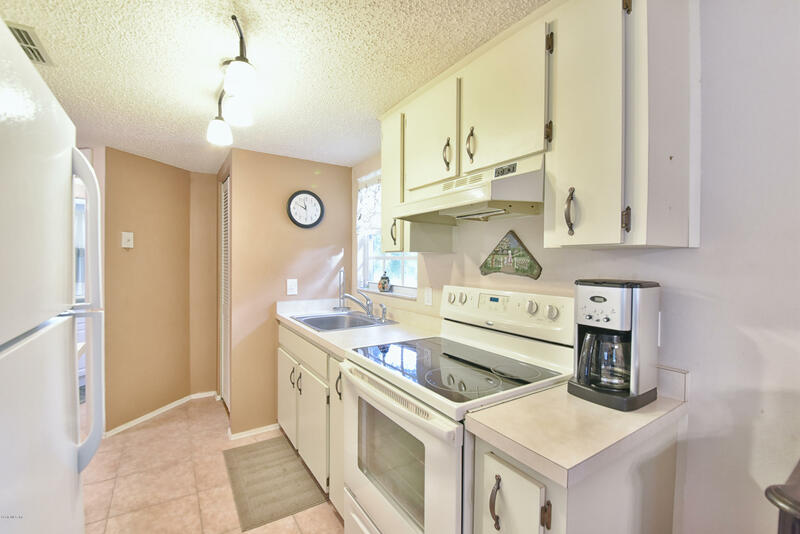 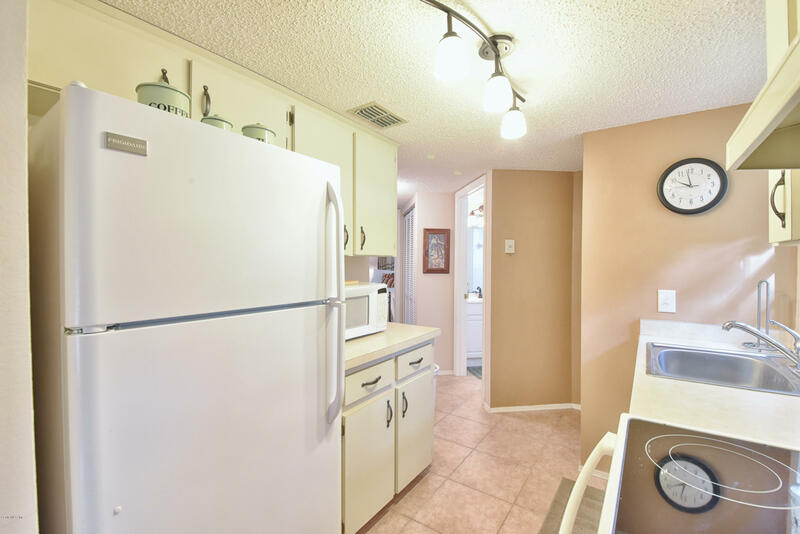 The kitchen has plenty of cabinets and counter top space. 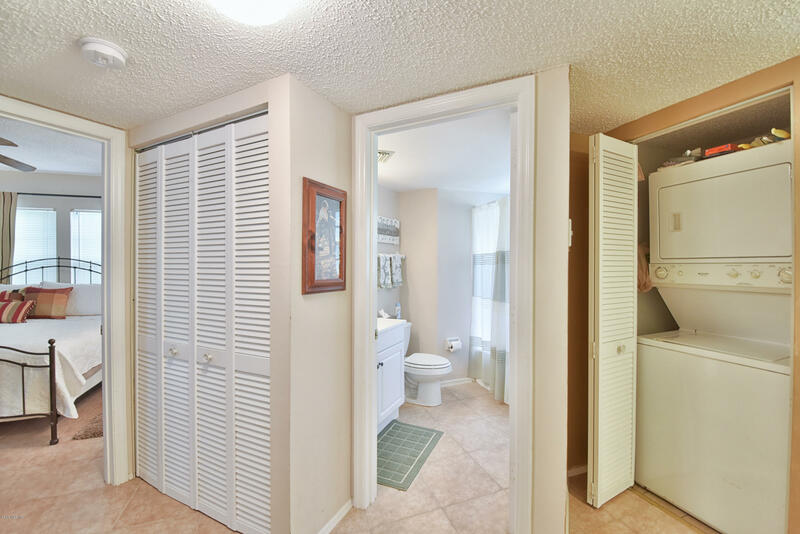 Inside laundry complete with washer and dryer. 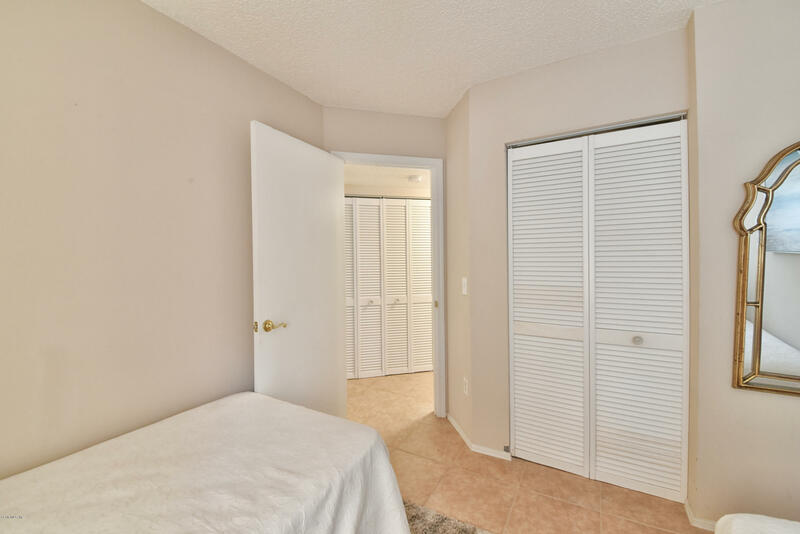 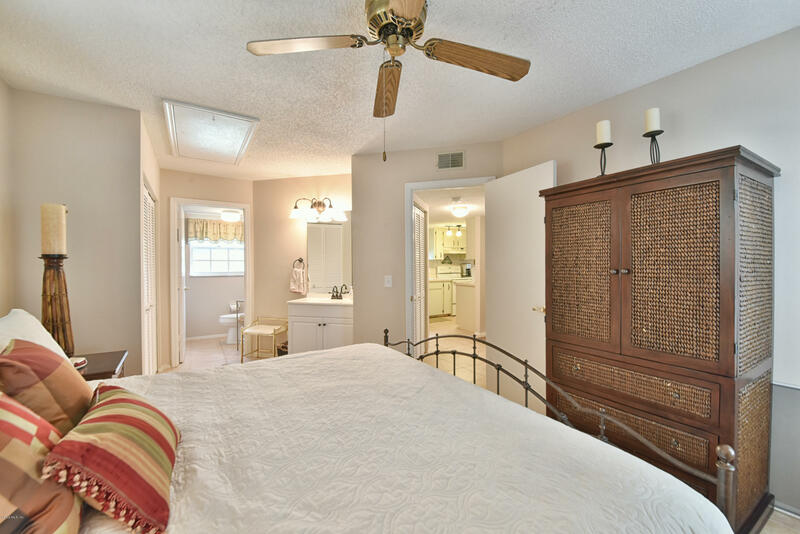 Generously sized bedrooms, closets, and bathrooms. 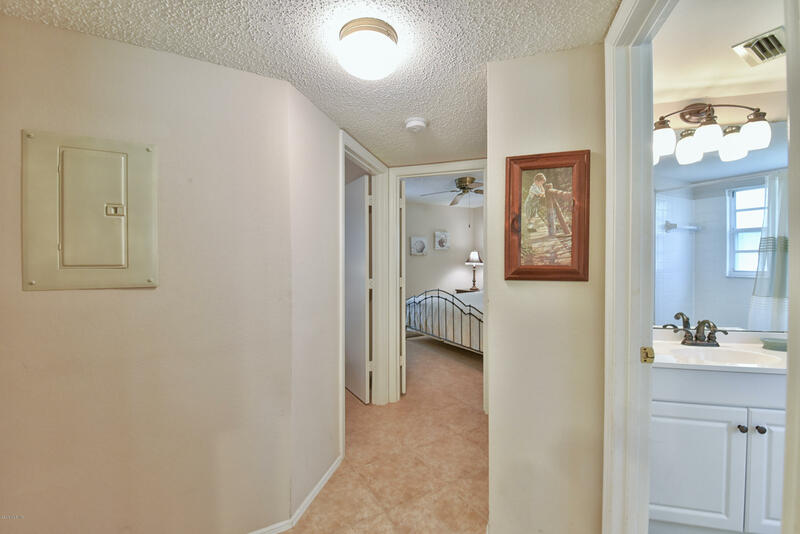 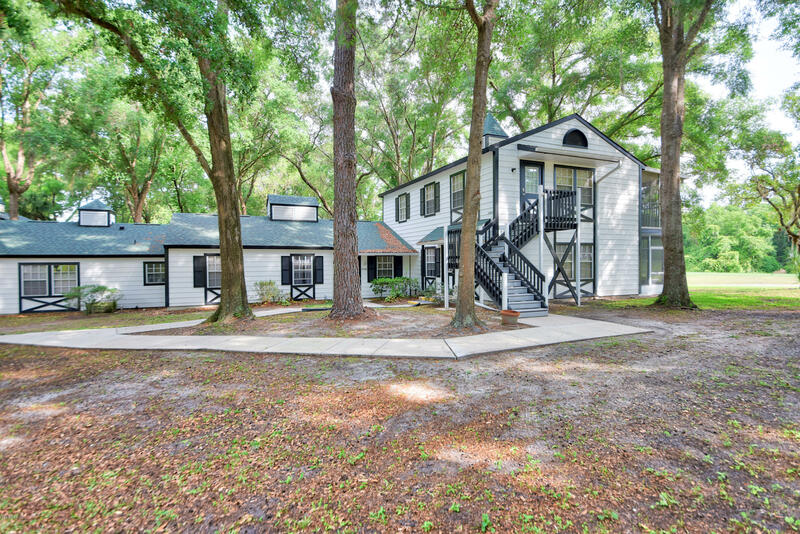 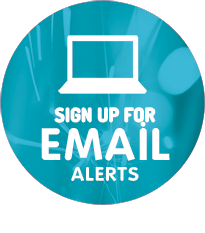 Don't miss your chance to see this property in person and schedule your showing today!